I'm in Chicago with the Tools-in-Action guy and we're going to be talking about landscape trailers. What I consider to be one of the four most critical pieces of equipment and these guys have hands on experience they just purchased one so they're going to walk us through what to look for you know landscape equipment trailer. Thanks guys for having me on. Speaker 2: Thanks for coming out, I appreciate it awesome. Stan:I am with Cullen green is an eighteen year old senior in high school he's been in business for ninety years and he's now topping out over five hundred thousand dollars per year he's going to walk us through the steps on how he originally built his business where is it today so that you guys can we do the exact same things in your life. Cullen how are you doing today? Stan: Thank you coming on the air today Cullen the first thing I want to address is you were not born with a silver spoon in your mouth how did you get started and what age were you when you originally got started? 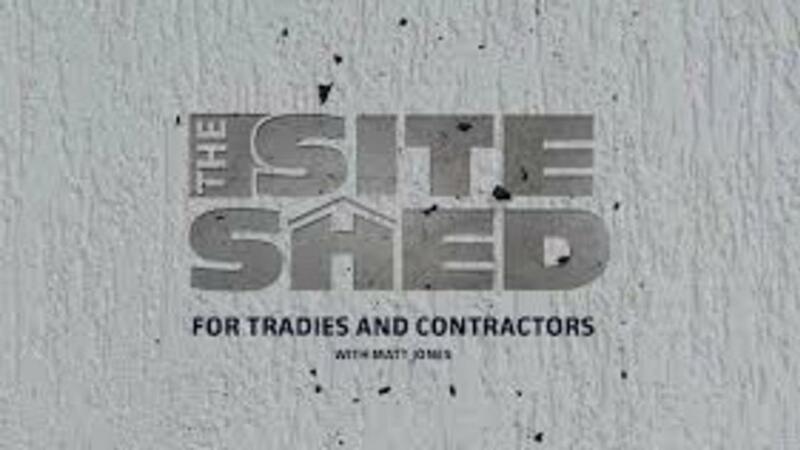 Matt Jones of The Site Shed Podcast joins Stan to teach us how to use a website as a way to create a good business database that we can market to over time. Use your website as a way to create content. This content can then be used to create leads. To run seasonal campaigns, it's important to capture customer data. You want to get people to your website, you want to create a community. Using free guides and downloads, you can "tag" people so you can create lists so you are marketing the right things to the right people. When you are marketing, it's important to build trust by giving them information they can use. Communicate things that are relevant to the customer. Danny Iny's passion is teaching people how to sell online courses to generate income. He is the founder of Mirasee, a company dedicated to improving the world by helping people spread their knowledge. They teach people how to do different components of online marketing.